In commemoration of the releasement (14th of December – Thurs.) of “RESIDENT EVIL 7 biohazard,” VirtuaLink and “Konica Minolta VirtuaLink in DiverCity Tokyo Plaza” will hold a collaborative event which offers new group-experiment-base VR attractions. 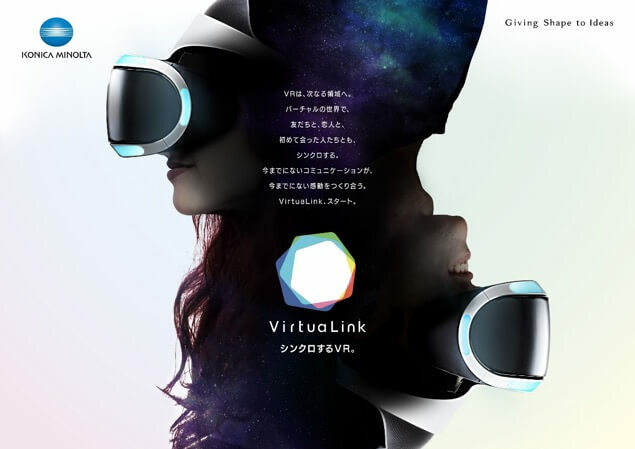 Persons who play the normal VR experiment version at “VirtuaLink” within the designated period can play “Bio Hazard 7 Teaser ～Beginning Hour～” via VR. 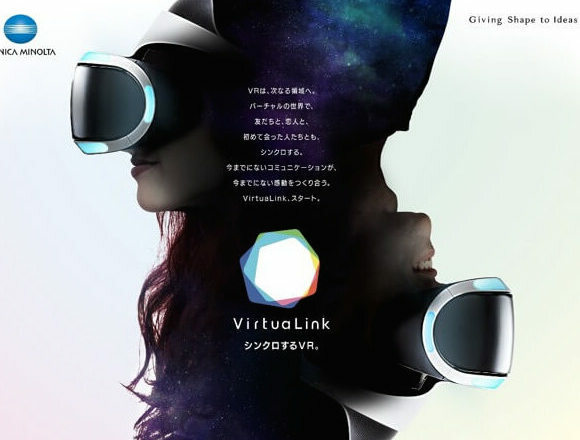 “VirtuaLink” is a new group-based VR experience attraction which connects people, not just virtual world with the real world. Your precious family, friends and persons who you meet for the first time can synchronize inside the world of VR. I am sure that you will be surprised and deepen your bonds with other people by sharing a same experience. 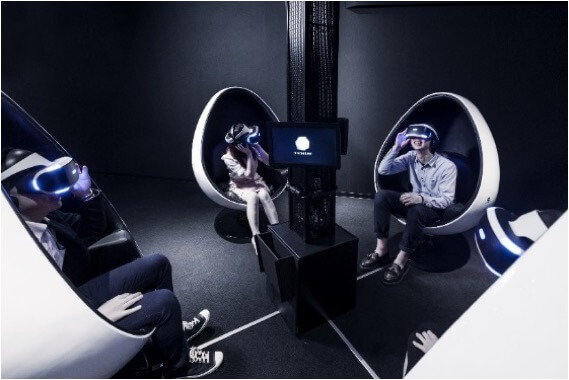 One of the popular VR attractions “Wonder Pod” can be played by up to 36 persons and is a collaboration-based VR attraction. The mission of the attraction is to solve the missions with other players in cosmic space. The viewpoint changes in accordance to the angle of one’s head. You can have an awesome experience in cosmic space but if you can’t cooperate with other players, something bad might happen… Your result will be displayed after finishing the attraction so let’s try to get a good score. 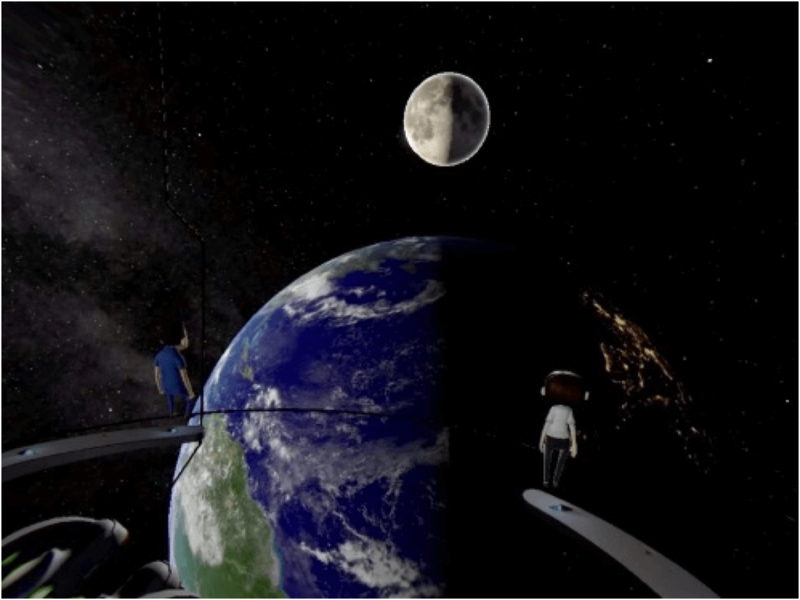 The beautiful scenery of cosmic space (360 degrees) is a must see. Let’s experience the superb sense of immersion in which 4 million people around the world were shaken. Note: you must receive a numbered ticket to enter the venue. Please come to the application desk before entering the venue. Regulations and precaution statements must be kept when experiencing “VirtuaLink.” Please check the website before visiting the venue.